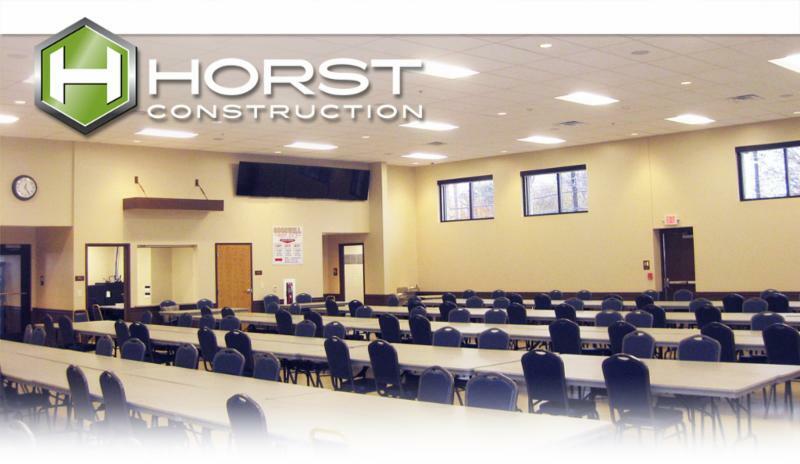 Goodwill Hose Company chose Horst Construction to complete a 10,400 sf community hall addition to its station house in Bristol, PA. 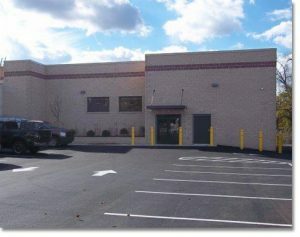 The project scope included demolition and remediation of its former facility. The new addition includes a 150-person capacity wedding/bingo hall, parking lot, office, multiple restrooms, and commercial kitchen—all utilized by the community on a regular basis. The addition also included the installation of new building footers—a challenging task due to unsuitable soil that required deeper excavation and additional stone. A unique feature was the installation of a Lutron® lighting system allowing the blinds to be raised and lowered at the touch of a remote. For more information about building, expanding, or renovating commercial environments, contact Scott Burkholder.